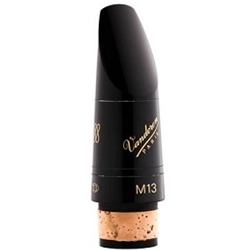 The M13 mouthpiece meets every demand of the clarinetist by providing a rich, colorful sound with a very precise response. It meets every demand. Recommended for Concert playing.